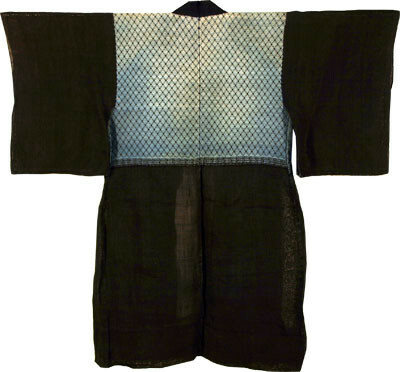 Traditional jacket from about 100 years ago in Japan. 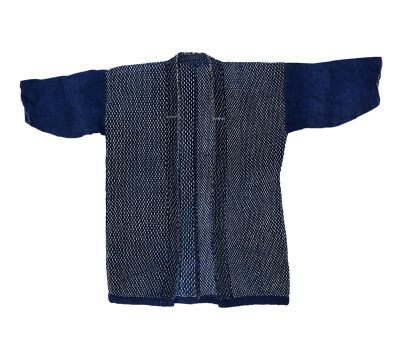 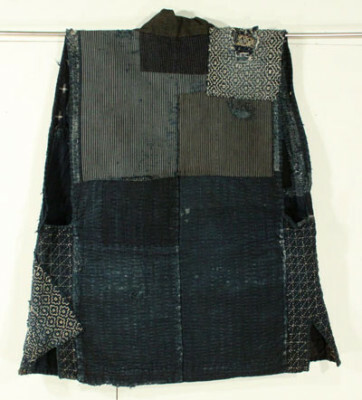 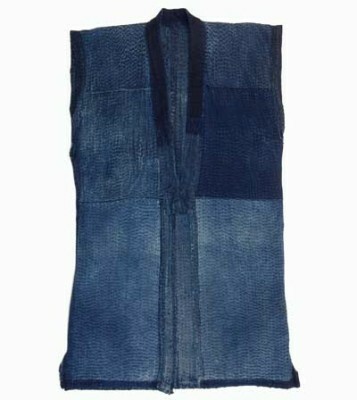 The technique of design on the jacket is called Sashiko (Japanese traditional form of decorative reinforcement stitching technique). 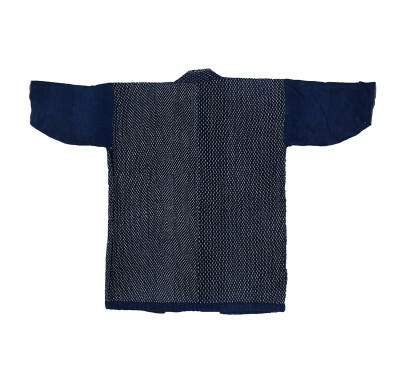 The jacket used to be worn by farmers in Japan.